McALLEN — The field of candidates in the District 1 special election, which is scheduled next month, is set at three after the filing deadline recently expired. Physician Dr. Joseph M. Caporusso, attorney Javier Villalobos and businessman Timothy Wilkins will be on the Jan. 20 ballot for the seat that represents northeast McAllen. It’s a post that’s now up for grabs after incumbent Richard Cortez announced his bid for Hidalgo County judge. Cortez’s bid for county judge creates a vacancy, according to the Texas Constitution. Early voting begins Jan. 3 and will run through Jan. 16. 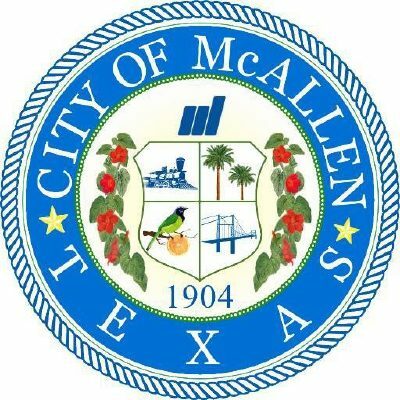 Since McAllen elections are won by majority, more than 50 percent of the vote will be needed to claim victory, lest there be a runoff. The candidates’ order of appearance on the ballot was determined during a drawing last week, when Wilkins was determined to be the first to appear. Villalobos will be second and Caporusso third. The last day to register to vote is Dec. 20. The last day to apply for a mail-in ballot is Jan. 9. Caporusso is president and CEO of Complete Family Foot Care in McAllen and a former McAllen school district board member. Villalobos is an attorney and former Hidalgo County GOP chairman. Wilkins is a senior property tax consultant and real estate broker; he also serves as president and CEO of CADTax Property Tax Consulting, and owns Sofie’s ‘SS’ Saloon. Cortez has continued to attend McAllen commission meetings while campaigning for county judge.